Pinterest may not seem like a natural spot to share your music, but it's actually a great promotional tool - it supports sharing or "pinning" of audio and video as well as photos. 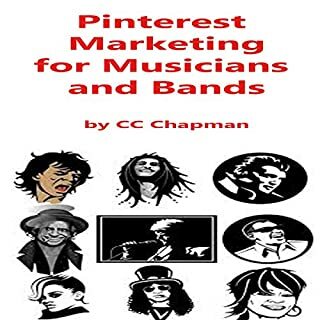 Join Bobby Owsinski as he shows how to promote your band, your music, and your gigs on Pinterest. Learn how to start a page, optimize your website or blog for easy pinning, and post pictures, audio, and video to your boards. 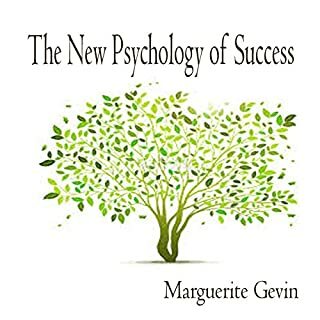 This is a course, really, for people who are very familiar with social media. It's not for beginners. 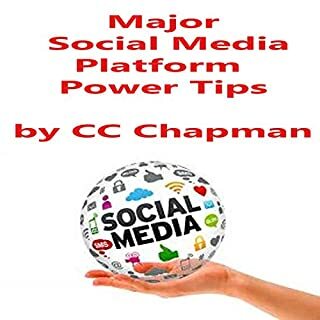 This is for power users, so let's learn how to rock social media. Customer service managers may not be on the front lines, but they can create systems and processes that help ensure that the organization's service promises match what it actually delivers. 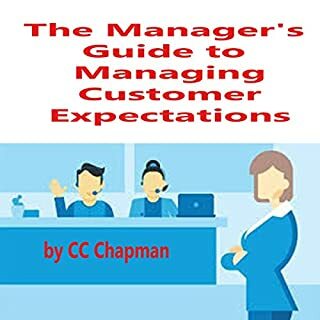 Customer service expert Jeff Toister helps managers identify what a typical customer expects, where those expectations come from, and where your organization might be vulnerable. 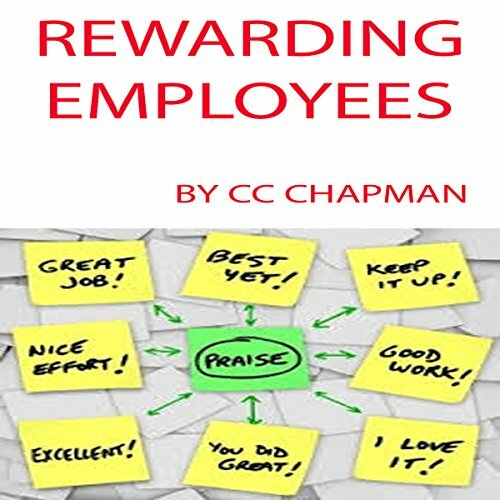 Have rewards become too routine at your workplace? Have they lost meaning? 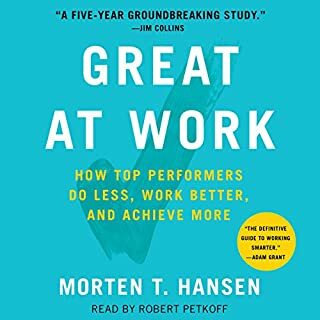 Discussing the three principles of effectively rewarding employees: making sure rewards are earned, unique, and timely. Find out what happened to the CEO who learned a hard lesson about giving rewards that mean something to his team.